Of course, after I graduate BB&T, which was the bank I used back home, moves into College Station. 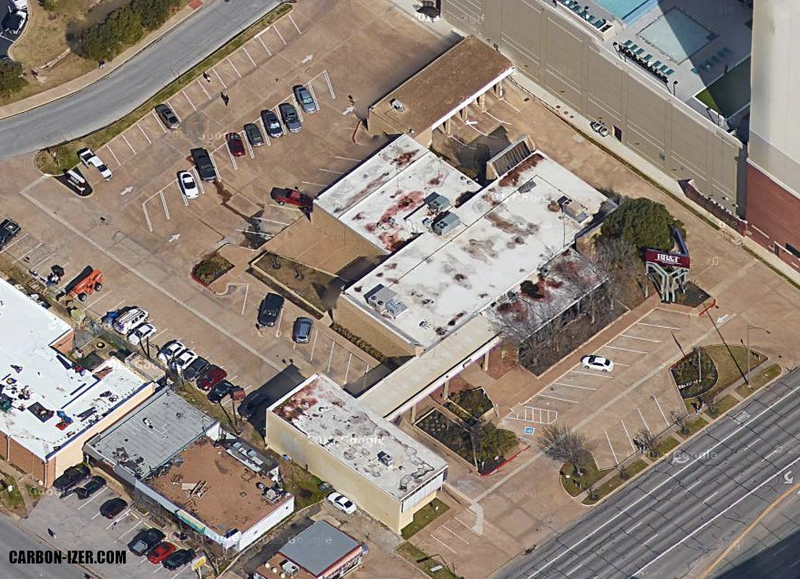 Also, it's amazing seeing the change in just a few years in the greater Northgate area (not the bars). Driving towards Bryan on College Ave there was the significant empty area now filled by U Center (I think). Then you have the Rise and the Stack. I see there's a new Domain at Northgate off Wellborn (with horrible reviews on Google Maps).